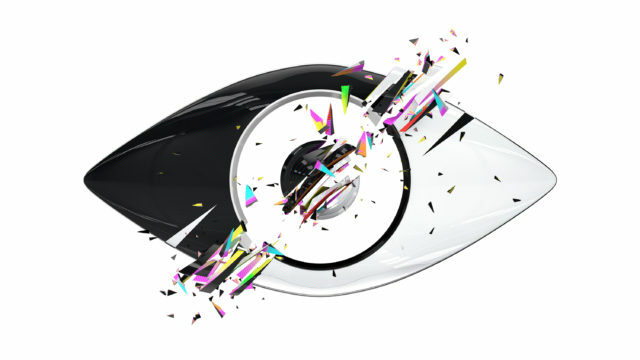 So since like BB13 they've kind of had a modern/sleek looking eye and then a rustic/stale kind of eye. Last edited by Will. ; 21-05-2016 at 07:16 PM. Send a private message to Will. Find More Posts by Will. Perhaps Simplistic is the word I'm looking for. Last edited by Will. ; 21-05-2016 at 07:24 PM. So basically BB13, 15 and 17's eye are quite sleek and simplistic. Were as BB14 and 16 aren't. On an unrelated note, could your sig be any bigger? Whereas the other eyes are kinda shabby in style in a way. Send a private message to Jodie. Find More Posts by Jodie.